Please note that requests are replied to during the week, Monday through Friday 8am through 5pm. Our professional and courteous staff seek to provide the best possible medical care, surgical care and dental care for their highly-valued patients. From wellness exams and vaccines to advanced diagnostics and complex surgical procedures, your dog, cat or pocket pet will receive high quality care at our hospital. Looking for information on caring for your pet? Visit our pet information library to find a variety of useful links from our trusted partners and much more. 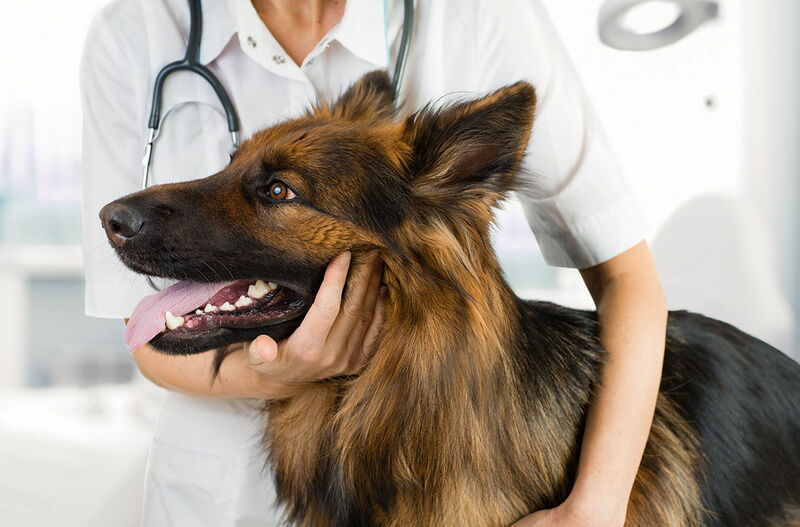 Fishers Veterinary Associates exists to provide excellent, compassionate care to our patients by preventing disease and diagnosing and treating illness with the highest quality medicine and surgery. Dr. Karen Collins graduated from The Ohio State University College of Veterinary Medicine in 2002. She received a Bachelor of Science degree in Zoology, also from Ohio State, in 1995. She has been a member of our staff of veterinarians since 2002 and has been a partner in the practice for the last seven years. Dr. Collins' areas of interest include Emergency and Critical Care medicine and soft tissue and orthopedic surgery. Dr. Collins and her husband, Matt, enjoy spending time with their son Ethan and their two dogs, Scarlet and Daphne. "Can't say enough good things about the doctors and staff at Fishers Veterinary Hospital. Thank you for 16 years of care for my Springer Spaniels! You guys are the best!" "We have had several animals go to FVH and they have treated each one as their own." "Really gentle with my gur baby and got him eating drinking again and gave him pain meds to comfort him." "The best service and experience we have ever had with a vet. 100% recommendation"